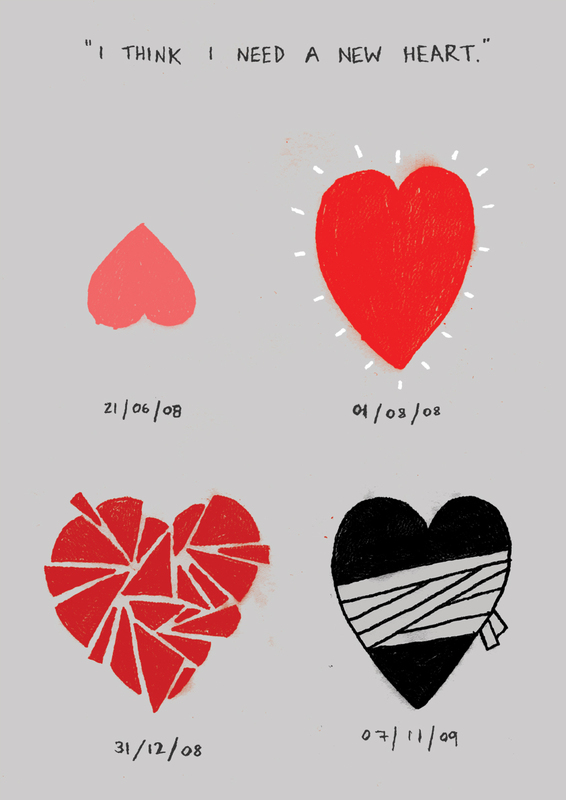 Mark Gamble | 69 Love Songs, Illustrated. You are currently browsing the tag archive for the ‘Mark Gamble’ tag. A lovely illustration by Mark Gamble, who can be found on the internets both here, and here. Also check out his music!